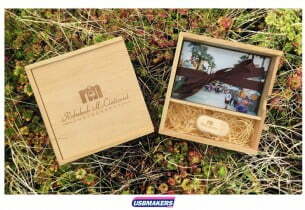 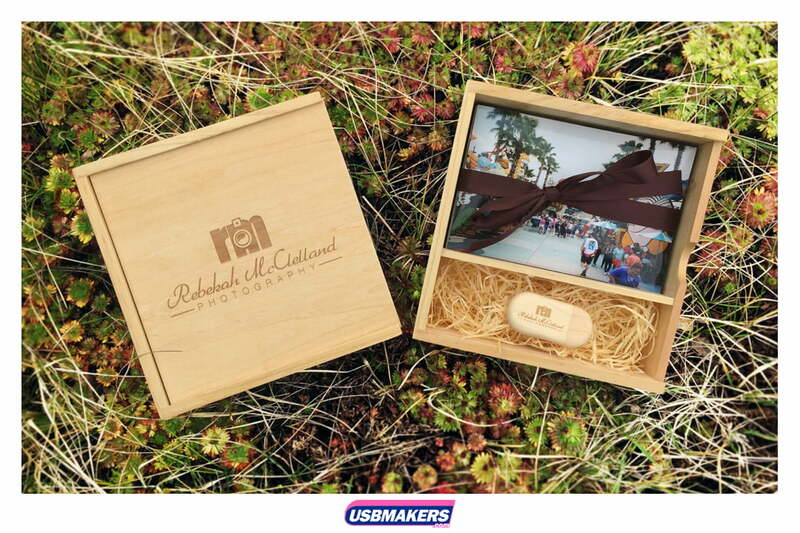 These USB gift boxes are an elegant keepsake of memorable experiences, while also providing a unique opportunity to enhance your brand. The beautiful varnished high-quality box is made from sturdy natural wood which comes with a sliding lid and has a half moon crescent for easy opening. 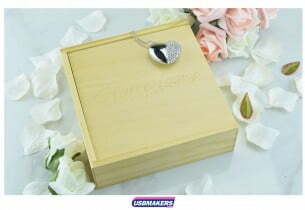 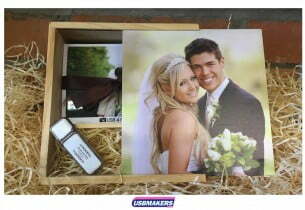 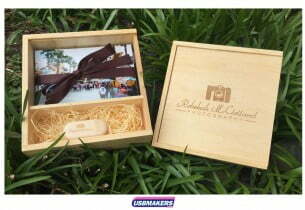 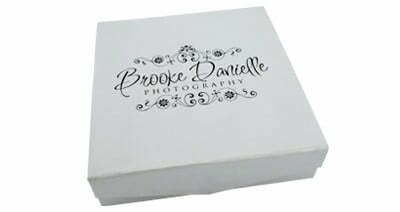 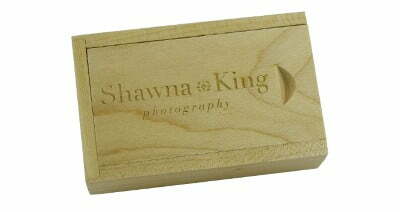 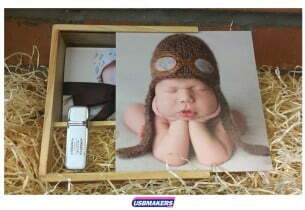 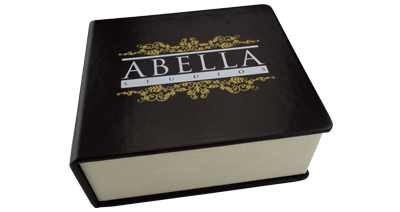 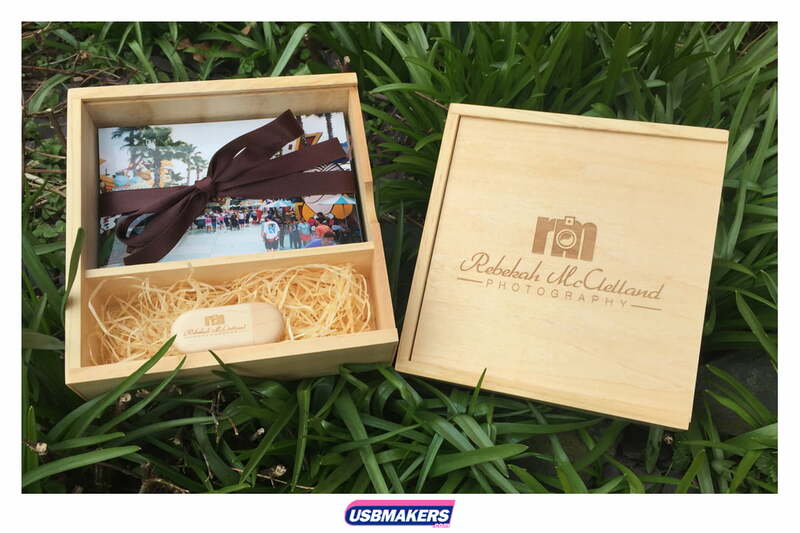 To complete the affect, the front of the USB box can be laser engraved with your logo or text. 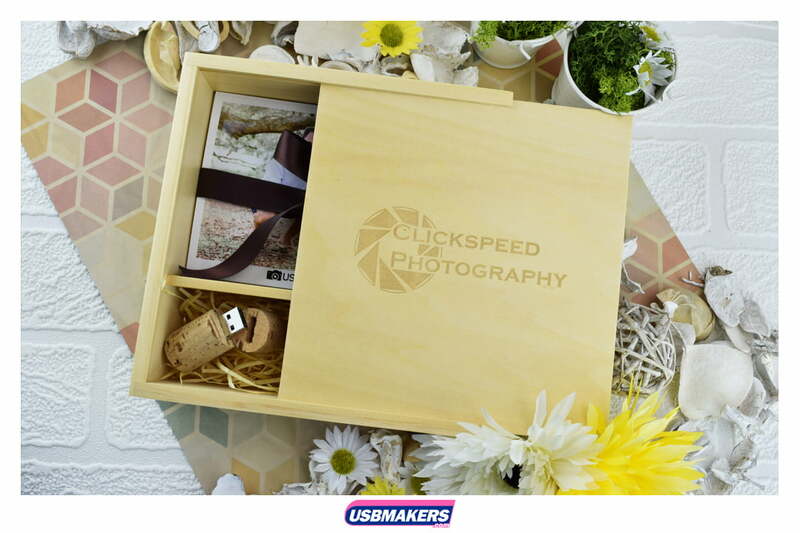 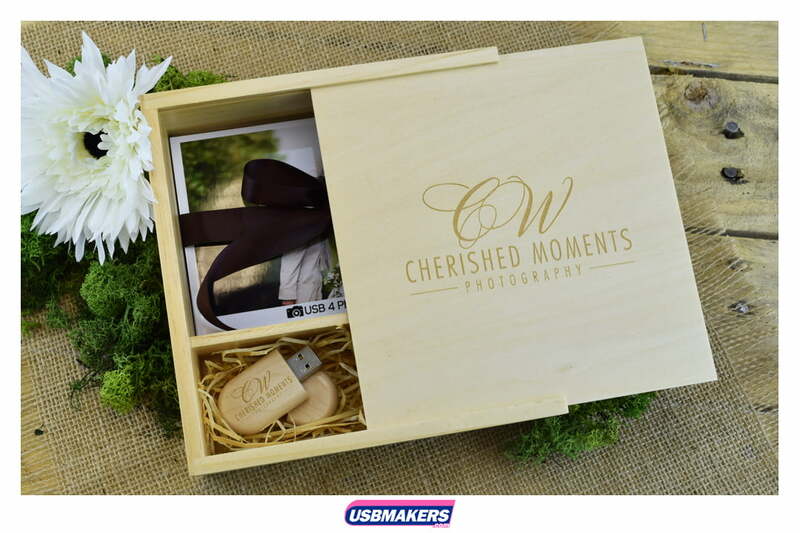 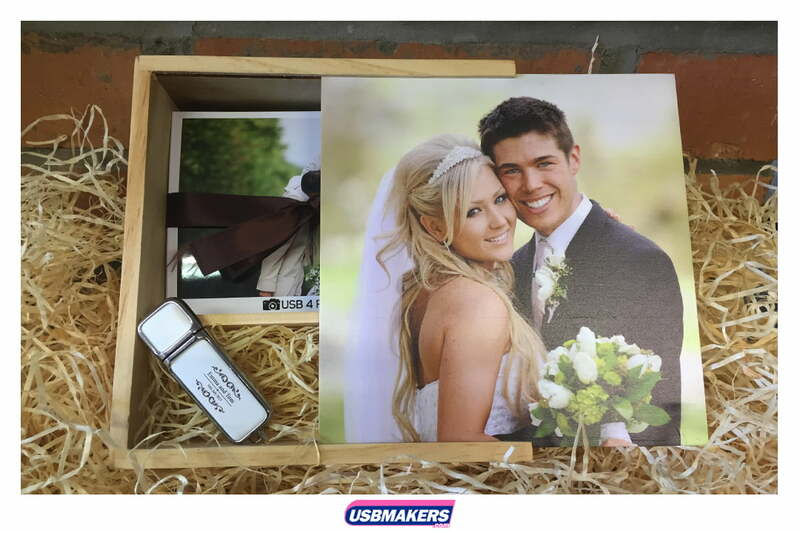 Whether used to hold photographs from a special event, wedding or of a newborn, the USB Photo box is a timeless memento of treasured moments. 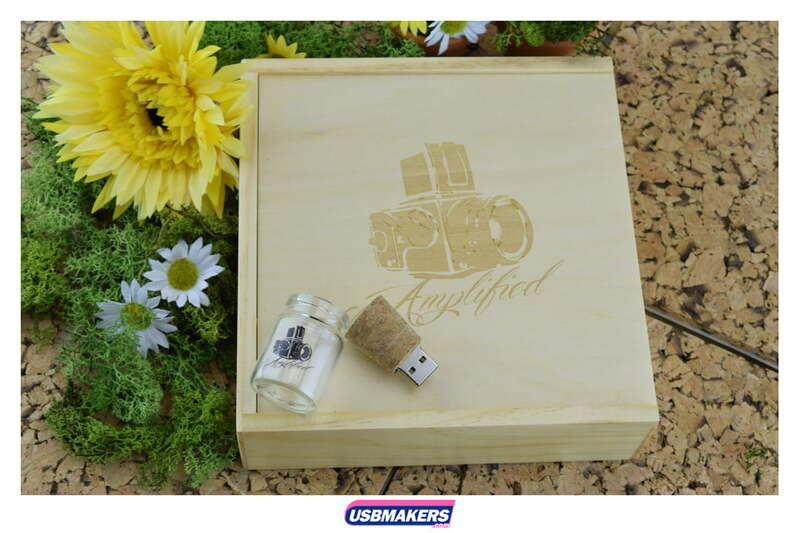 The overall affect is innovative and unique, taking standard USB packaging to a whole new level of quality and elegance.